1) The Joslin Diabetes Center at Harvard is creating a telemedicine platform so that they can start doing long-distance diabetes consultations. I’ve been doing a lot of “VTel” (VA slang for videoconferencing) at the VA this past year for diabetes consultations. While they aren’t a perfect substitution for a face-to-face conversation, they do generally seem to get the job done and save our remote patients a lot of travel time. 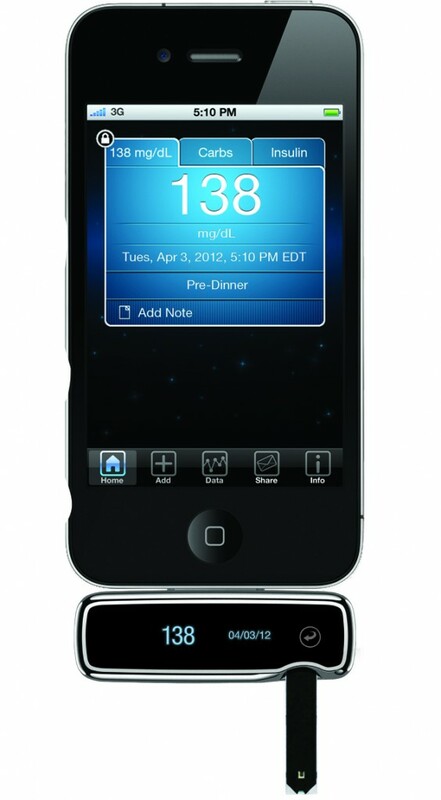 2) Reviews by Marisa Moore of 10 iPhone diabetes apps. I have not yet tried most of these applications, but my overall feeling is that the current generation of smartphone apps for diabetes are not going to take us very far. There are several reasons for this. 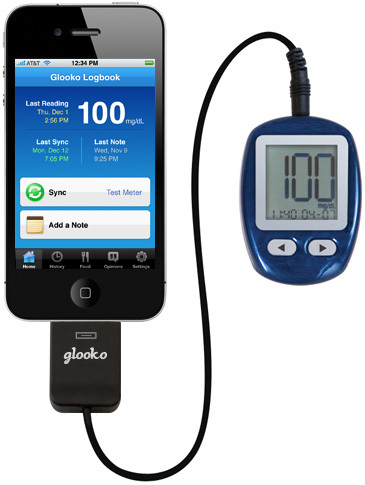 The main reason, as I’ve discussed in previous posts about Glooko and the iBGStar, is that asking patients to manually enter blood sugars after doing a fingerstick is an unworkable workflow. Also, with the way data is currently displayed, the iPhone screen is too small to glean anything useful. A lot of apps have education modules, which may be useful, but I think to really gain traction, education will have to be personally targeted to the right patient at the right point in time.